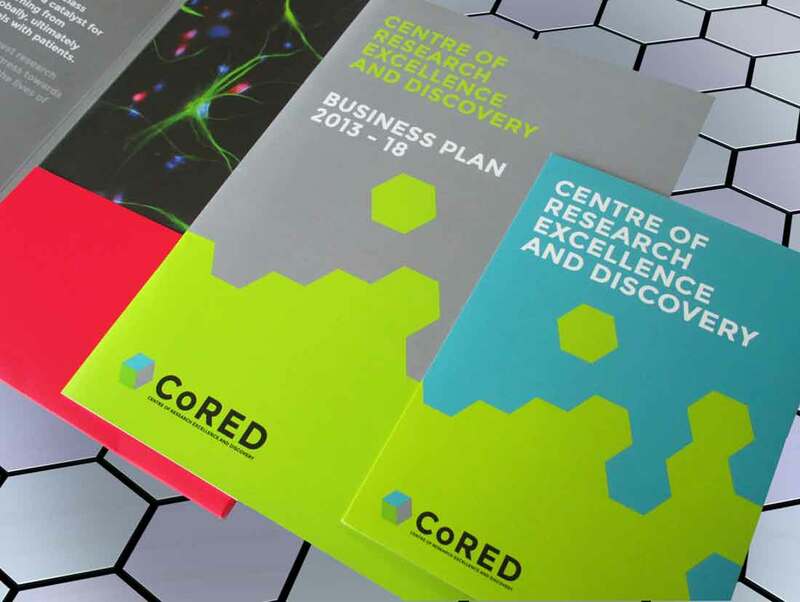 Ideology was asked to design an identity and fundraising pack for new medical research body CoRED (Centre of Research, Excellence and Discovery). 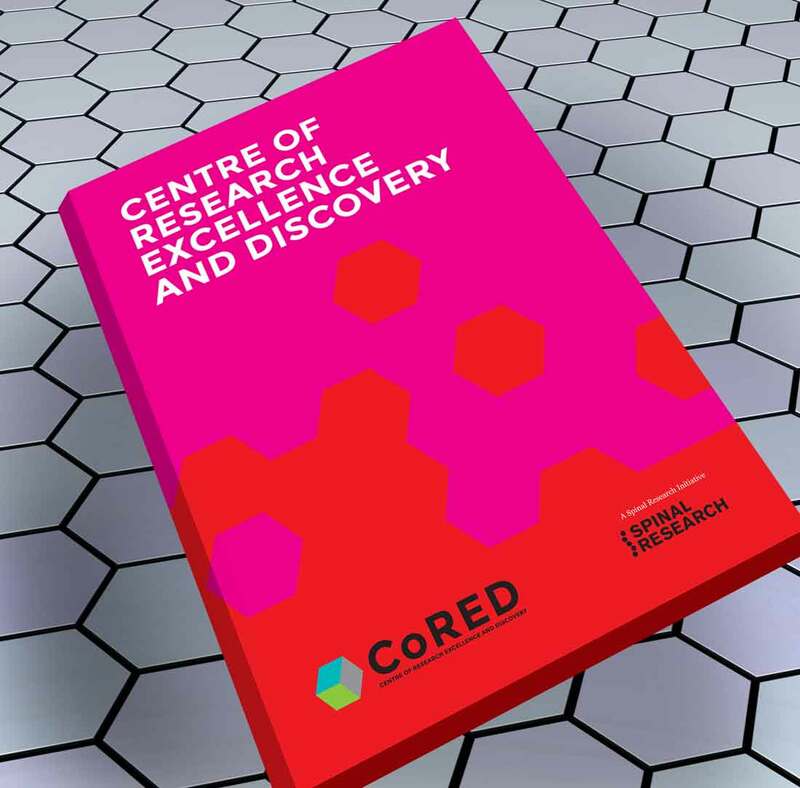 CoRED was set up to be a world leader in the exciting and fast developing field of spinal injury research and the purpose of the pack was to raise awareness and seek sponsorship among high value donors. 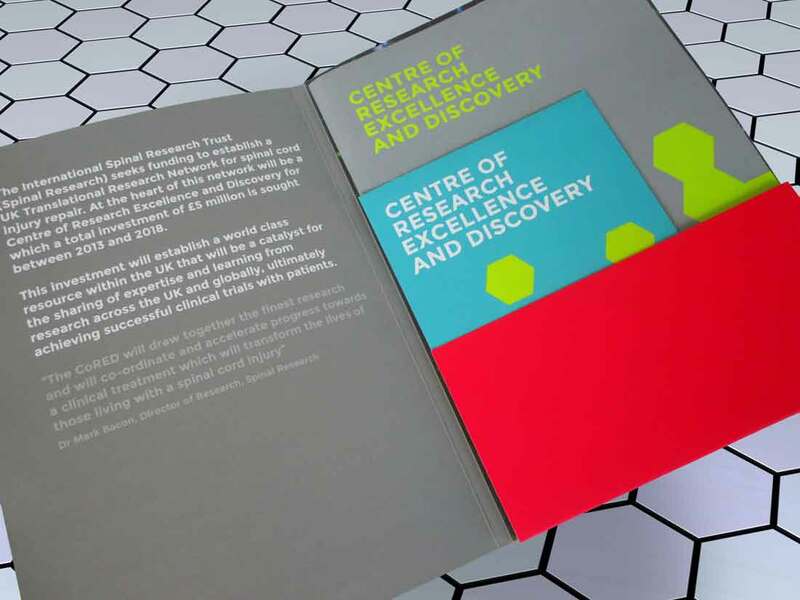 The design concept underpinning the identity was inspired by molecular structures and linkages of nerve cells. It also symbolises the communication links between the scientists working on the project. 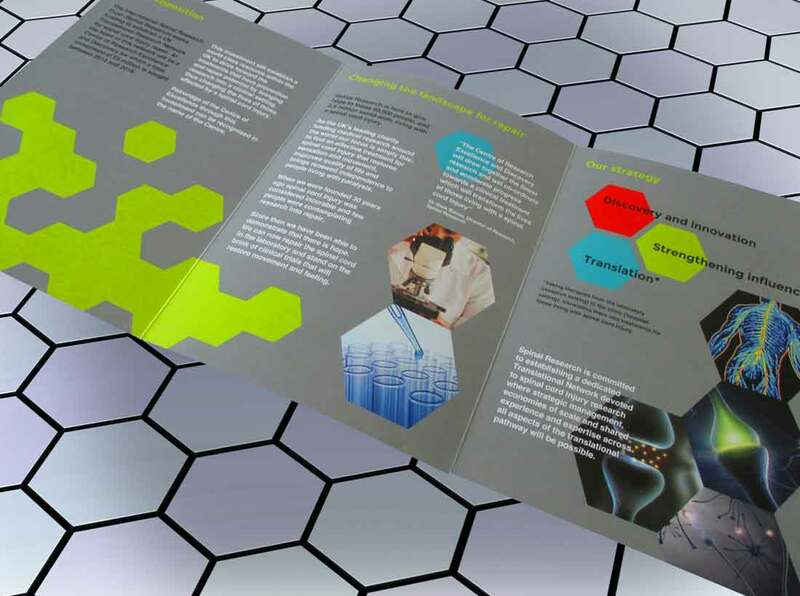 These ideas were carried through into the visual imagery used in the fundraising pack.